WHS Ag students learning about Ag safety. Can't hide that Greyhound pride! 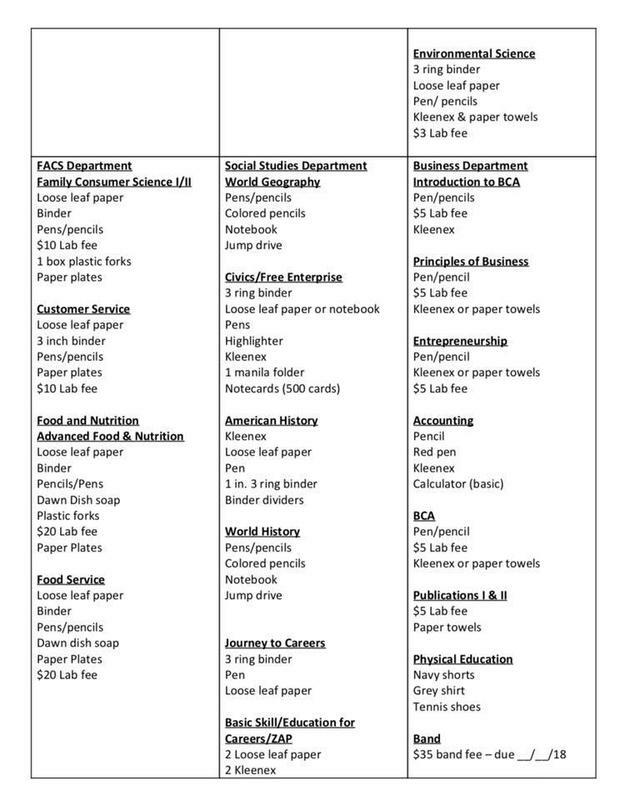 Please see attached for class supply/fee information. IMPORTANT information for all McNEESE students and parents! Please be aware of the following MANDATORY requirements for McNeese students and parents of these students. IMPORTANT information for all SOWELA students and parents! Please be aware of the following MANDATORY requirements for SOWELA students and parents of these students. The first day of the 2018-19 school year is Friday, August 10. We can't wait to see you and get this year underway! Welsh High 306 East Bourgeois St.